You are here: Home / News / Who should join the Parisi Programs? Youth Total Conditioning – Focused on youth of all ages, this program is designed to get youth physically fit and create a foundation for a life-long healthy lifestyle, all while having fun! 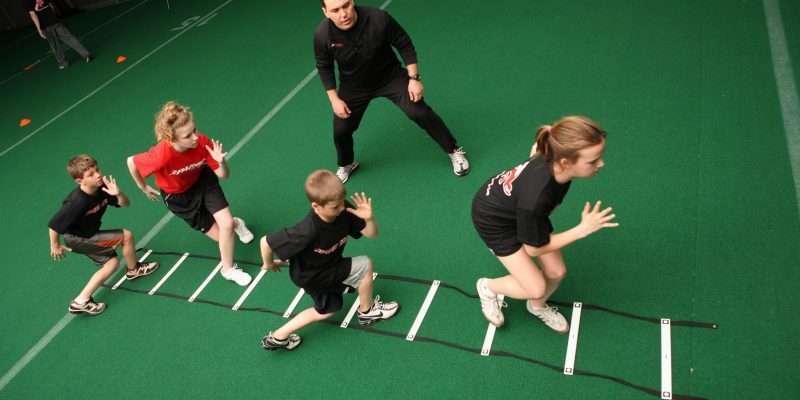 Jump Start – Focused on young athletes from ages 7 – 12, this small group program sets the foundation for success in any sport by focusing on speed, agility, and overall coordination. Total Performance – Focused on athletes from ages 12-15, this small group program focuses on the techniques used in speed, agility, and strength to maximize improvements in athletic performance. Elite Sports Performance – Focused on athletes from ages 14 – 22, this small group program transitions Total Performance athletes to their next level of ability and focuses on the regression and progression of our signature sports performance methods. PEAK (Parisi Elite Athletic Knowledge) – Focused on the elite athlete of all ages, this individualized coaching program focuses on individual needs, goals, and improvements needed to complete in his/her specific sport at a competitive level.